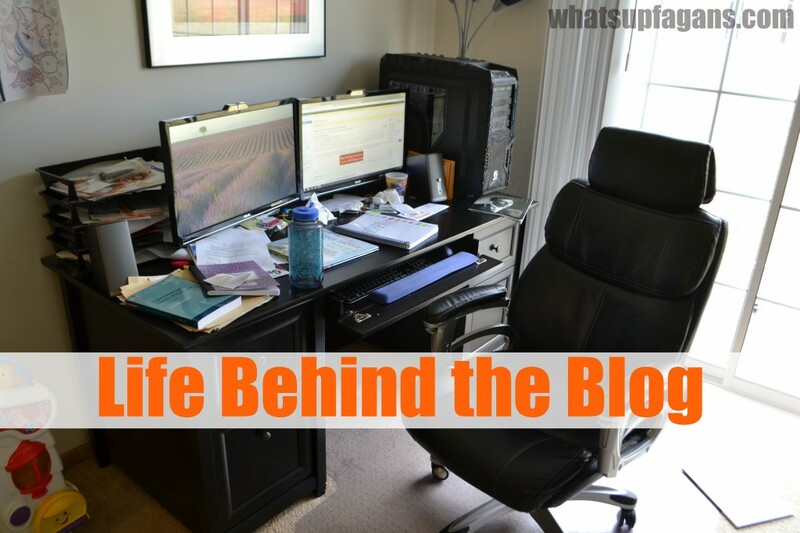 What My Life is Really Like Behind the Blog - What's up Blogging? One of my best blogging friends Katie Clark of Clarks Condensed asked several bloggers to join her in sharing what life really looks like “Behind the Blog” as we make recipes, crafts, decor, work, or whatever, to share that our homes don’t always look as picture perfect as our blogs may lead you to believe. Lucky for my readers, I don’t edit out the backgrounds in my photos. 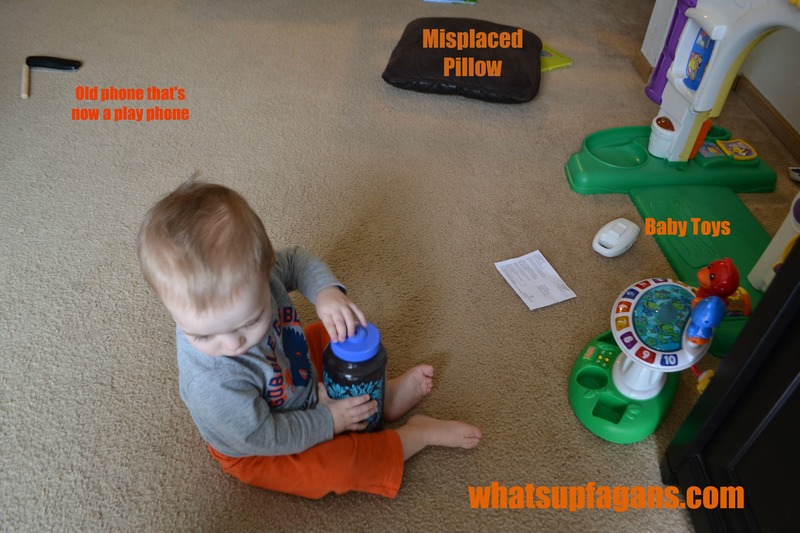 You pretty much can always find something lying on the floor (scraps of papers, random toy, Cheerios, puzzle pieces, books, shoes, clothes, etc) in the background of my photos. In fact, this picture I posted two weeks ago is a prime example. Today is about being real. First, I blog a lot, or at least I spend far too much time in front of the computer doing blog-related work and/or wasting too much time (still working on that balance thing guys!). In the mornings, I blog. I eat my cereal, read my scriptures or an article in the Ensign magazine, and then sit down in front of the computer. I link up to some link parties, sharing usually one or two posts, reading a few other bloggers posts and commenting on them. I then work on writing some blog posts, and scheduling them to post as necessary. I edit pictures usually in picmonkey, or look online for a great picture to use if I don’t have one I’ve taken that fits well (and this always takes far too long). I then check my three email accounts, apply to any blogging campaigns available, and respond to emails as needed. I share my most recent post on Google+, add it to a G+ board I am in where we share/pin each others content, and then share the link under mine and pin it to our group Pinterest board. I then share to my Facebook page, praying for people to actually see it, so I Iike the status update as my page and as myself, often sharing it on my personal page as well. Then I jump on Ahalogy and schedule pins from my new post and find some to pin of others content. I check out what is going on in some of my Facebook blog groups, especially my “Some Blogger Love” group that Katie invited me to join, as well as my Indiana Women Bloggers group. But I also check in on the Online BlogCon, Mormon Mom Bloggers, Ahalogy Content Network, and Operation Round-Up groups as well. Oh, and scroll through my feed to see what my real-life friends and acquaintances are up to. I then may hop over to Twitter and see if I’ve had any new interactions, and reply or retweet as needed. I’ll also check out the action my Pinterest page has been receiving and reply to any comments I get on pins, gauge how well something did or didn’t do, and then have some fun scrolling through my Pinterest feed reading and pinning various things. Whew! Are you tired yet? This usually takes 2-4 hours to complete, depending on how distracted I get reading this or that article or blog post. During this time though I am also joined by two little girls who want breakfast. I get them their standard bowl of whatever cereal we have on hand, and then hopefully read them some scriptures as they eat. They usually then watch a movie. Sometimes it’s educational, often it’s not. Other days they just happily run around and play pretend while Mommy works. Eventually the baby boy wakes up, and I nurse him while sitting at the computer, continuing to work, pecking away with one hand. But, his nursing is over in less then 10 minutes, and then he plays on the floor/with his sisters for about an hour or two and then goes back down for his morning nap. 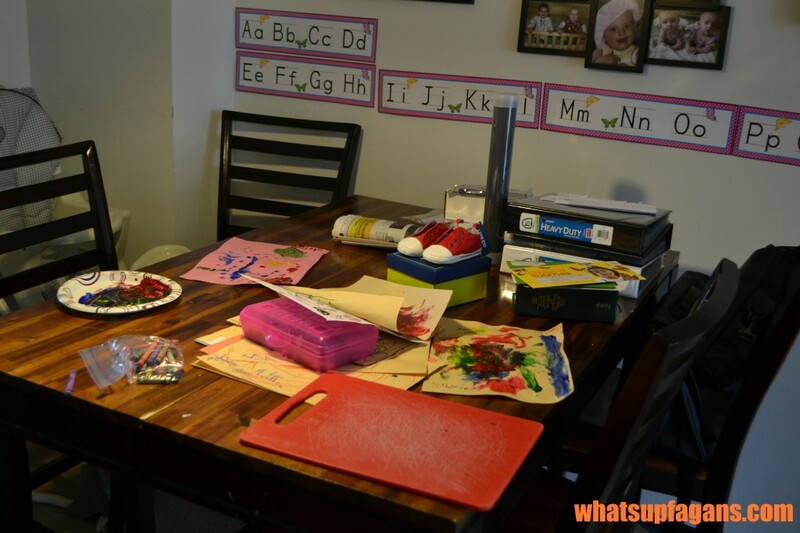 My son playing by himself… with toys he rarely plays with: Our dining table this past week – finger paints, crayons, paper, Magic: The Gathering cards/binders, school bag, baby shoes, newspaper, and cutting board. 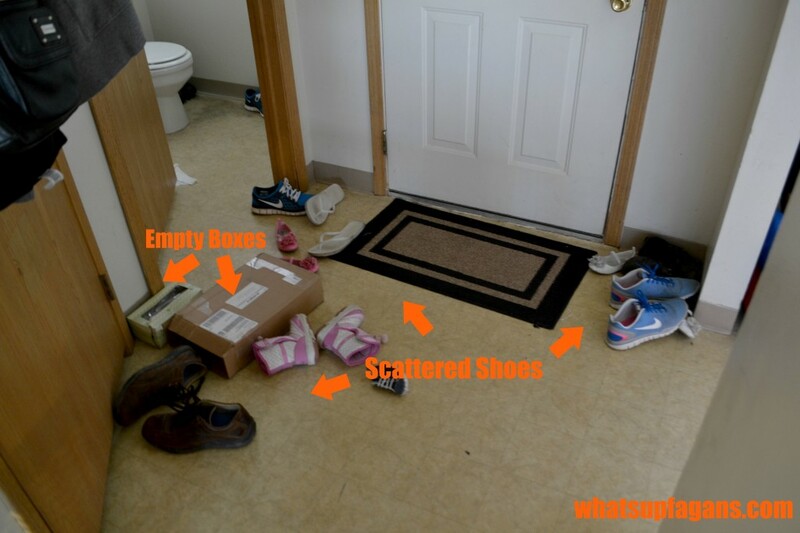 Our front entryway is usually littered with shoes. For some reason, shoes are awesome to play with – put on, mess with laces, and more. I usually have shoes all over the place. After my morning blog marathon, I clean the house, per this printable we made. The girls have already brought their breakfast bowls into the kitchen, and I get to work cleaning up in there. Then I try to tackle the living room and any other projects. I then take a shower (or did I forget to mention that I blog in my underwear and/or sweatpants with my glasses on every morning?). We usually have some scheduled activity for late morning – playgroup, story time, preschool – and head out for that. I don’t have a smart phone and do absolutely no blogging during this time. It’s so nice to enjoy that time with my kids! When we get home it’s time for lunch for everyone. Then it’s nap time, although my daughters are definitely hit-or-miss now with actually sleeping. My son always clocks out though. During nap time I take photos for my blog as needed because the lighting is good. I use our Nikon D3100, which I’m still learning how to really use. My “backdrop” for items and objects is a white tri-fold display board we bought from Staples. It’s super fancy. Ha. And sometimes my photo shoot get run over by extras if I’m not careful! During nap I also check Facebook again, emails, and apply for campaigns. I also try to do any blog maintenance type things now too – installing a new widget, experimenting with different layouts, etc. 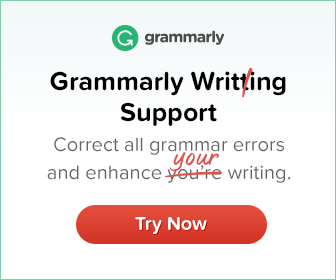 I also work on writing a new post/editing posts, etc. Once my kids get up it is generally time to start getting dinner going. My husband will also come home from work/school about now (on the days he is gone – he’s actually home most days to help manage kids and household duties). After dinner we may go out to the park, play out back, or go shopping as needed. Then it’s bedtime. Ideally the kids are asleep by 8:30pm at the latest, and then it’s time for me and the hubby to hang out. But, I still get on the computer for part of the nights, linking up to link parties, and hopping on Facebook and Pinterest again. I don’t usually do much writing though in the evenings. Then it’s time for me to go to bed myself. And that’s what a day in the life of a blogger looks like in my house! Sometimes things go great all around with cooperative/nap-taking children. Other days not so much. Other days I’m exhausted and get nothing of real importance done, and certainly absolutely no cleaning. Most days I probably don’t even shower, or don’t shower until nap time. Showers are overrated anyway. Other days we go to the gym or grocery shopping or a museum. The great thing about being a blogger though is that I can do as little or as much as I want. Some weeks I never check twitter. Other weeks I don’t link up to link parties or read/comment on other blogs. Some weeks I get out one post, others five or more. It fluctuates. And as a busy mom with three young kids at home, it’s great! Hey that kind of looks like my house. Glad I’m no the only one. I can’t wait till we move, so I can have a desk and my own blogging space. I LOVE this! Your house looks much like mine…although our shoes are in a kind of shoe-mountain spilling out from under the stairs. Thanks so much for sharing with the #pinitparty. I have been nodding along throughout! I loved this post. I’m sitting here looking through your link up party post with my three boys pressed around me. One of our toddlers is sniffing his foot because one of his brothers told him he has stinky feet. Our other toddler is wearing a pull up on his head like a hat. Our oldest is watching Hunchback of Notre Dame. I love this post! It is truly heart-warming and quite frankly, a relief to see the “real life” behind the blog. The pressure to perform on social media and appear to have it “altogether all the time” can be overwhelming, both as the writer and ultimately, as the readers. I love that you are connecting with them on such a personal and real level. 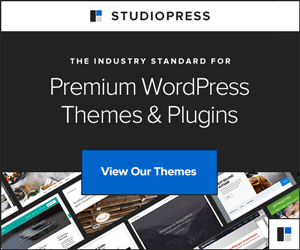 Those that read your blog now have that faith and trust that you are a truly relatable person, which makes your content that much more awesome. Great post!!! Haha loved this…so I’m not the only one who can’t juggle it all – so good to know Since I’ve started blogging, it seems I only clean when I need to do a photo shoot, lol. Just don’t have the time (or motivation) otherwise! Thanks for keeping it real! Oh gosh, someone who has a desk thats as crazy as mine! Your day sounds a lot like mine as well. I need to get better about actually working to promote on social media instead of hanging out on social media and getting sidetracked! I love the behind the scenes! My blogging day is somewhat similar since I get a lot of stuff done from 4 to 6 before my 5 kiddoes get up. Yep. I am well familiar with this home situation. The TV is a great baby sitter and the kitchen table is always a mess. I can so relate. Love the pictures! Keep up the great posts. Thanks for giving a real-life picture of your day. Blogging takes up sooo much more time than I’d like it to (and quite honestly than I’m willing to give.) 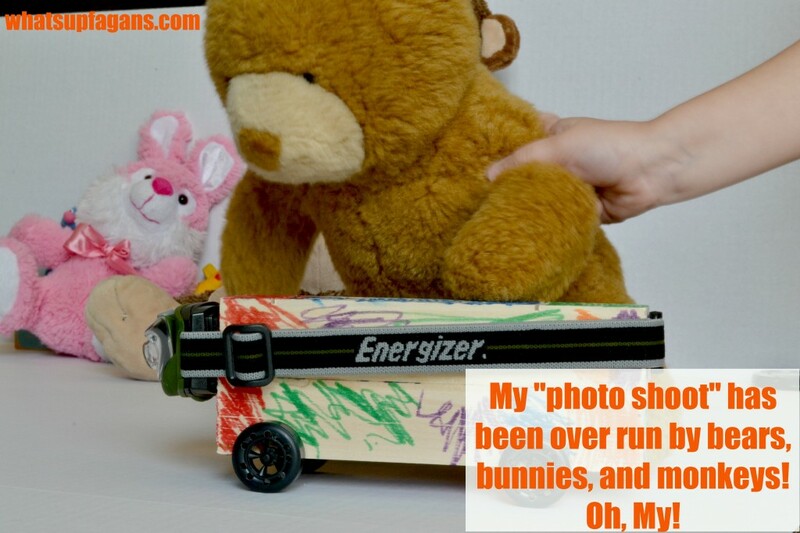 It’s important for people to know that behind those perfect pinterest pics is a home hit by a cylclone! I absolutely love this! Thank you for being absolutely real and transparent. God is most glorified when we drop the illusions and live fully for Him … Warts and all! 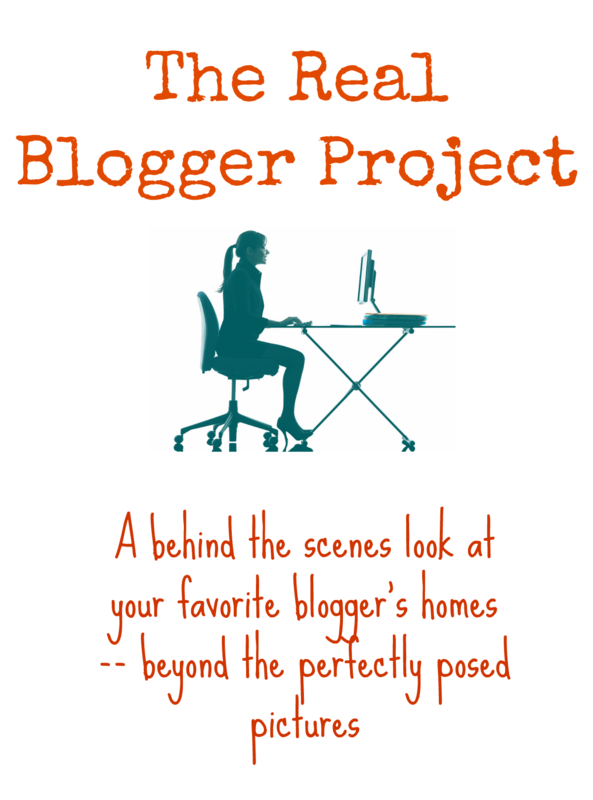 Now if only I could convince my husband that dirty dishes and a messy family room are NOT more important than my blog! Hahaha Not gonna happen! I think often bloggers can be so taken up with blogging that they are really not spending time with their children. Balance is so hard to maintain but we must always think ahead to when our children are teenagers and build that relationship with them now. This is a great idea, I love “behind the scenes” I have twin girls also, but mine are almost 10 now! I enjoy reading your blog and your sense of humor! Thank you! On many levels. And congrats on your twin girls, ten years later. I LOVED this post. I think we are living the same exact life. 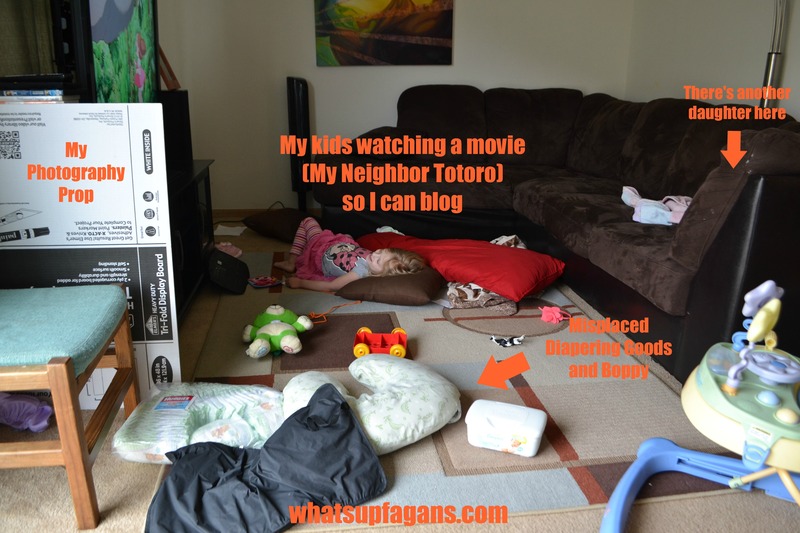 I also have two little girls and am following an almost identical blogging schedule. I love your honesty, both in what you write and in the pictures you post! Interesting! I’ve cut back some on how much I work when my girls are awake, and they’ve been doing less movie watching. But, they are also sleeping in longer, and I am getting up consistently at about 6:15. I will figure it out! lol. And thanks for your compliment. I do try to be honest! You would not believe how I found your site but many “clicks” later ended up here and then noticed you were living in Indy. I live in Bloomington, myself. I LOVE where you start your day with scripture as well as teach your kids. I used to do the same many moons ago…I’m now an empty nester. Enjoy those moments with your kids…it really DOES go fast and their spiritual training is of upmost importance, I can assure you! I, too, hope to start a blog soon and I’m trying to glean from many. BTW…I tried to follow you via Google+ but it was saying “webpage not found”, so I will try back later. Blessings! Tammy – Thanks so much for your nice comment! I do think it’s important too! I’m not always perfect at it though. My Google+ is +katelynfagan Hope to see you on there! 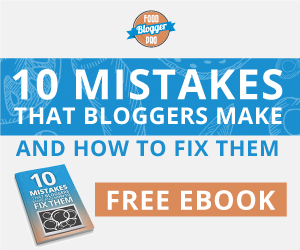 I think other mom bloggers gonna LOVE you even more for this post Katelyn! Thank you for being real. It means a lot to know there are other imperfect women out there, just trying to do what is best for your family.